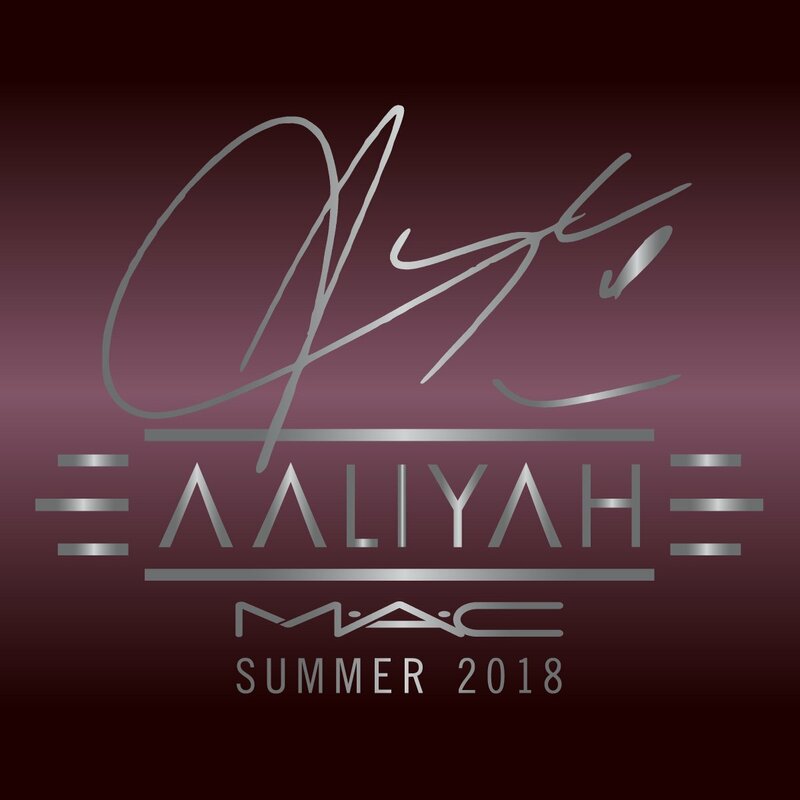 MAC Cosmetics has finally confirmed an upcoming collaboration with the late R&B singer, Aaliyah. For many years her fans have been circulating a petition for the beauty brand to create a collection inspired by her. In a press statement, MAC said "Aaliyah is truly one in a million - an unstoppable icon whose groundbreaking work in R&B music and film inspires us all. Today we join her countless fans in celebrating her with the announcement of the MAC Aaliyah collection. You made it happen!" The collection will be available in Summer 2018. 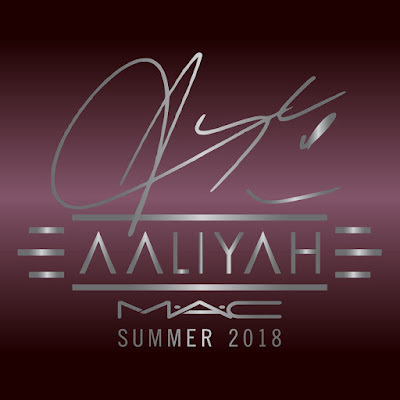 Aaliyah is truly one in a million an unstoppable icon whose groundbreaking work inspires all of us.The star, whose life was cut far too short when she died tragically in a plane crash at the age of 22, was reportedly a huge fan of the brand’s makeup.Beyond any doubt,This collection is going to be amazing.